See the best in 4K TVÂ displays playing the best in 4K content. 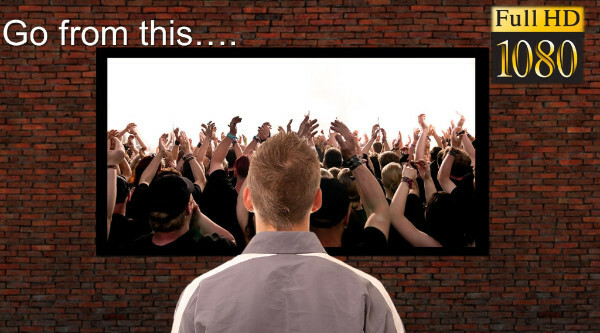 The future of TV and Home Theater is here now. Come see it Thursday December 3 at the Selectsystems Design Center. YOU'RE INVITED TO SEE THE 4K ULTRA HIGH DEFINITION DIFFERENCE! ATTEND OUR SPECIAL 4K VIDEO EVENT, THURSDAY DECEMBER 3 2015 AT THE SELECTSYSTEMS DESIGN CENTER. 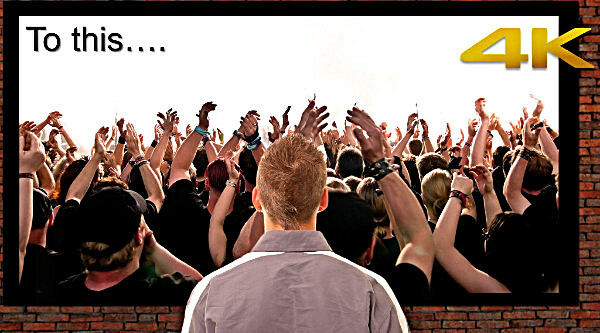 With 4K you can sit much closer to bigger, more colorful images with four times greater detail than high definition TV! The result, movies and sports are much more exiting and a lot more fun to watch! 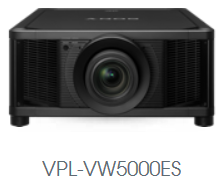 Expert SONY personnel will be on hand at our Ultra High Definition event to show you the best in 4K Flat Panel and Projection TVs including an exclusive premier showing of their new, incredibly dynamic VPL-VW5000ES Laser Light Projector! Also on Thursday Dec. 3rd, Kaleidescape personnel will be at our 4K event with an exclusive premier showing of their new 4K movie servers! The Kaleidescape Alto 6T server at $3,295 can store 200 Blu-ray movies or 900 DVDs. The new Kaleidescape Strato 6T server at $4,495 will store 100 4K, 200 Blu-ray, or 900 DVD movies. 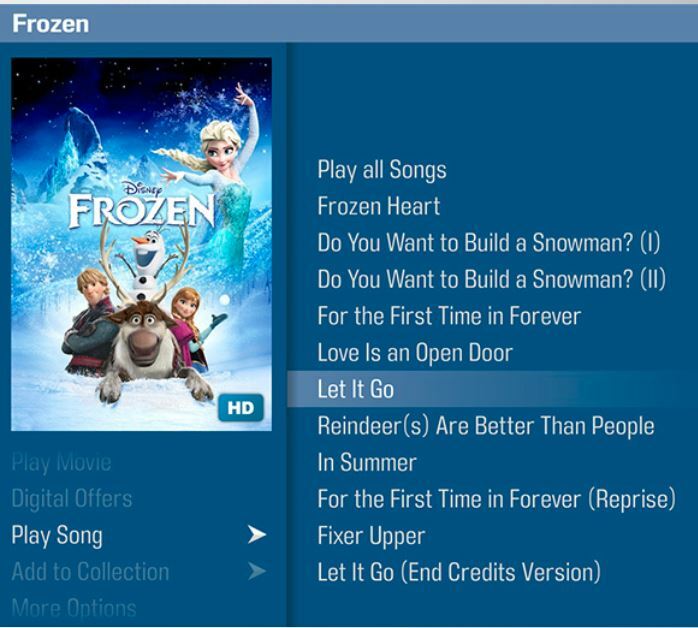 Kaleidescape is the easiest and most fun way to enjoy movies at home, and the only way to download and own bit perfect movies in 4K and Blu-ray quality! Don't miss out on these exciting presentations from Sony and Kaleidescape! Copyright Â© 2015 Select Systems by Contemporary Sounds, All rights reserved.